Everything in Hampstead Garden Suburb is an outward show of wealth because it is home to the rich and famous. The flash sports cars, the multi-million pound houses, the exquisitely expensive jewellery and designer watches. Hampstead, atop a hill in northwest London, glistens like a moneyed beacon over the city. 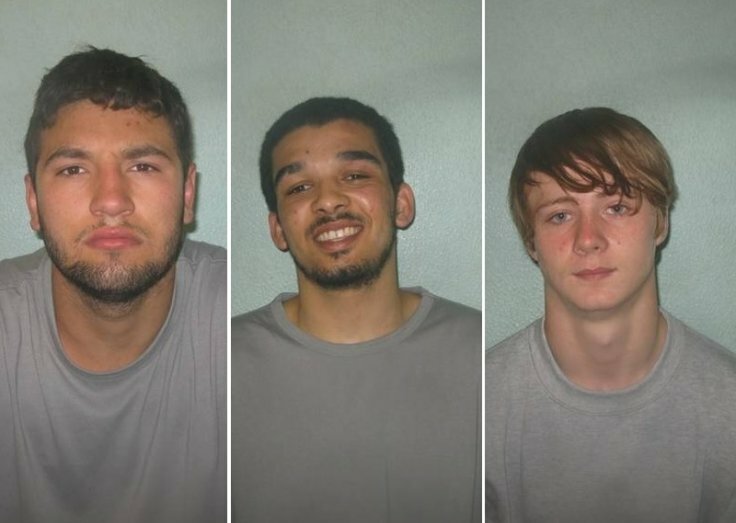 My report on the moped gang that terrorised Hampstead in the summer of 2014.